An innovative arts-based program is helping combat extremely high rates of sexually transmitted infections, adolescent pregnancy, and sexual violence across Canada’s North. 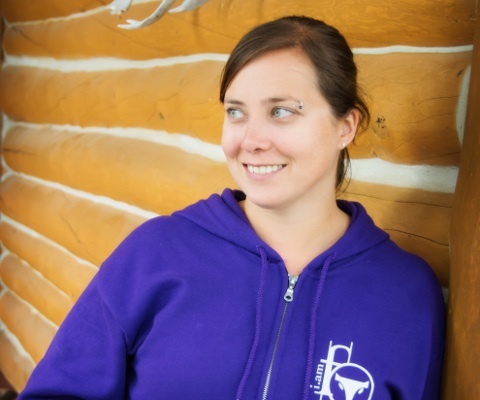 FOXY, or Fostering Open eXpression among Youth, is the brainchild of Candice Lys who devised the non-profit program as a solution to the inadequate sexual education she received as a teen in the Northwest Territories. FOXY also empowers youth to develop leadership and confidence through photography, music and other traditional arts. When she co-founded FOXY, Ms. Lys was a PhD student at the University of Toronto’s Dalla Lana School of Public Health. She is now Executive Director of FOXY. * Candice Lys was one of 14 Innovators to Know invited to Ottawa by Universities Canada on Feb. 24, 2016 to meet with high school students, science policy makers and Parliamentarians.